Comprehensive music education for Kindergarten through 5th grade. We bring much-needed music education to 175 classrooms each week, with a focus on schools in underserved neighborhoods. This means that we reach 4,500 students with this year-long program that integrates with and enhances students’ understanding of math, reading, science, history, and creative writing. In some of the neighborhoods we serve, like Compton and Watts, the schools we work in have had NO arts education in decades. We are so fortunate to have the Symphonic Jazz Orchestra’s Music in the Schools program. Beyond the pure joy that the performances bring, and the music lessons that also cover history and science, we now see that the music instruction builds success in mathematics. How can you get better than that? As principal, I have had the joy of seeing the program unfold and know how invaluable this program is to our students. The residency ensures that music education and enjoyment will become an important and vital part of these children’s lives now and in the future. In our Intro to Music Kindergarten residency, students gain knowledge in key musical concepts including solfege (singing using do, re, mi), rhythm (whole notes, half notes, quarter notes), musical pitches on the staff, along with songs and dances. In addition, the year-long program residency includes a percussion component with students performing on various drums. 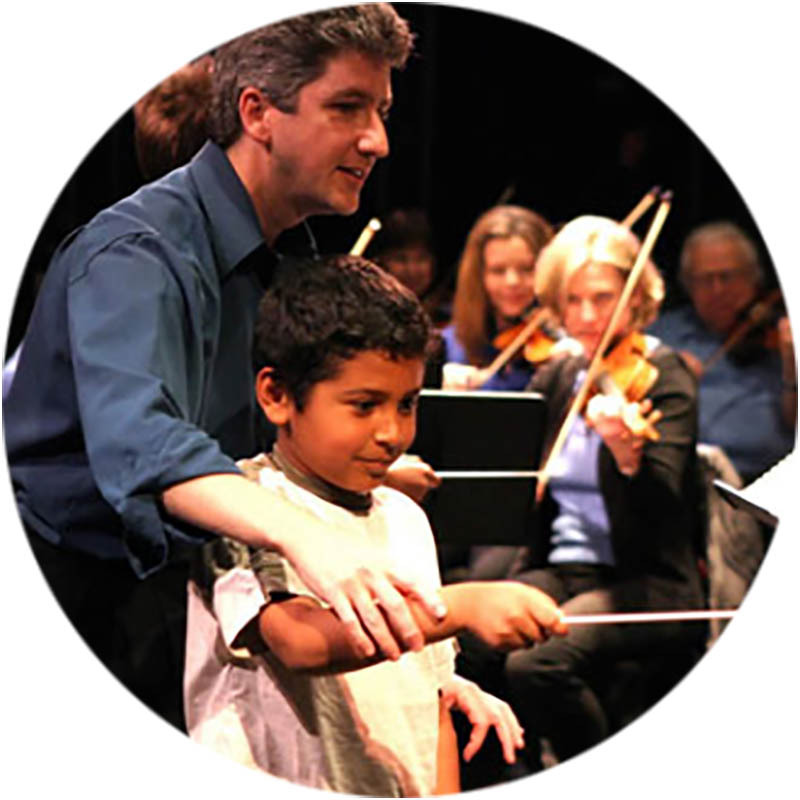 The Playing the Bells residency program is designed for 1st – 3rd grade students. This 28-week residency teaches the fundamentals of music (rhythm and notation) leading to the students playing small bells (glockenspiel). This program is designed for 2nd – 5th grade students. From this 28-week program, students gain knowledge and an understanding of music- from baroque through bebop. By the end of the program the students have composed and performed a blues song, improvised on the keyboard, analyzed song structure, understood how instruments make and change their sound, and experience some of the finest musicians in the country performing right in their classroom. These workshops are designed for for 3rd–5th grade students. The series of workshops feature string, brass, woodwind and percussion ensembles from the SJO orchestra. Our professional musician’s discuss and demonstrate their instruments history, and sound. The musicians perform instruments in both a solo and in an ensemble configuration. Students then try these instruments during the workshop with the assistance of SJO’s talented musicians. This program is designed to enrich 4th and 5th graders knowledge of different cultures from around the world. Students learn about different countries and their rich cultural musical traditions through exploration of composers, instruments, and music history. The SJO also does performance assemblies that range in their themes from blues, to jazz to classical. Our Teaching Artists are professional musicians who teach the SJO’s residency programs — in an engaging, interactive and fun way. Kerri Glickman received a BA degree in Music Education from Jacksonville University. She has taught music in schools across the country. For three years, Kerri also worked as a pre-K teacher for the City of Culver City. 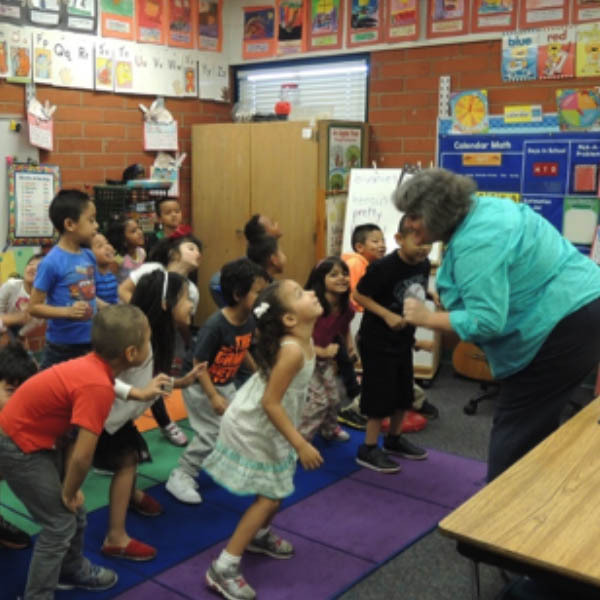 Since 2013, she has assisted in developing and teaching Intro to Music to kindergartners for the SJO. Kerri feels music is important because opening a child’s mind to music can create a life-long love and interest of music. She also feels music is all around us and young students know that better than anyone. Kerri’s understanding of how early learners process information is evident in her ability to communicate and interact in creative and expressive ways with her young students. Dr. Rachel Hockenberry enjoys a career throughout greater Los Angeles as a horn performer, music educator and youth leadership mentor. Since moving to L.A. in 2014, Rachel has performed with the Santa Barbara Symphony, Chamber Orchestra of the South Bay, and numerous other ensembles throughout the region, and recorded for television series. Before moving to L.A., Rachel was based in the greater Cincinnati area and performed with the Columbus, Lima, Ohio Valley, Richmond (IN), Evansville, and Kentucky Symphonies, Orchestra Kentucky, the Cincinnati Chamber Orchestra, and the Queen City Chamber Opera. Rachel believes that receiving a music education from a young age provides students with enhanced brain development, multiple ways to express themselves, and the potential for a lifelong love of learning. She believes musicians have a responsibility to pass their knowledge on to younger generations. She achieves this through her work as a teaching artist with the Symphonic Jazz Orchestra, Youth Orchestra Los Angeles, Education through Music Los Angeles, and her private teaching studio. Crystal Keith comes from a long line of musicians and learned firsthand the value of an early music education through making music with her family. After receiving The Herb Alpert Music Scholarship, she continued her studies at The Boston Conservatory of Music and London’s Central School of Speech and Drama, before receiving her Orff Certification from The University of Nevada. She is a working session vocalist, choral singer, and music theater performer, in addition to teaching piano, voice, and early childhood music classes. Crystal is passionate about the power of music to develop intellect, artistry, personal discipline, and social skills in the very young. She has made teaching a significant focus for the past decade because of music’s positive effects on academic performance and emotional health, as well as its ability to engage students in their own growth and make them true citizens of the human race. She believes in a whole child approach to arts education and strives to integrate physical, mental, social, and spiritual experiences with her music-based curriculum. Rachel O’Connor is a is a classically trained French horn and Trumpet player from Canada currently pursuing her MM in French horn performance at UCLA. She is a versatile musician and performer, using her art as a means of communication across genres and disciplines. Rachel has studied, taught and performed throughout North and South America as well as Europe, most recently playing with the National Academy Orchestra in Canada and at the Ensemble Moderne Summer Academy in Austria. 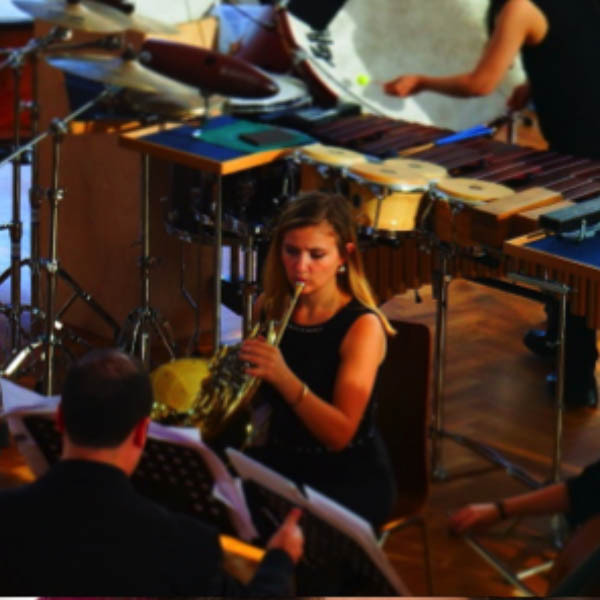 Rachel believes in the power and importance of music education in schools, especially the kind of education that students receive through the Symphonic Jazz Orchestra’s teaching programs, which encourage students to explore, create and think critically through music. Equipping children with musical skills and ideas provide them with tools to express themselves as they grow up and hopefully throughout their lives. Rachel is also very inspired by the incredible creative abilities that each student holds, and appreciates their reminder of how much fun music can be! 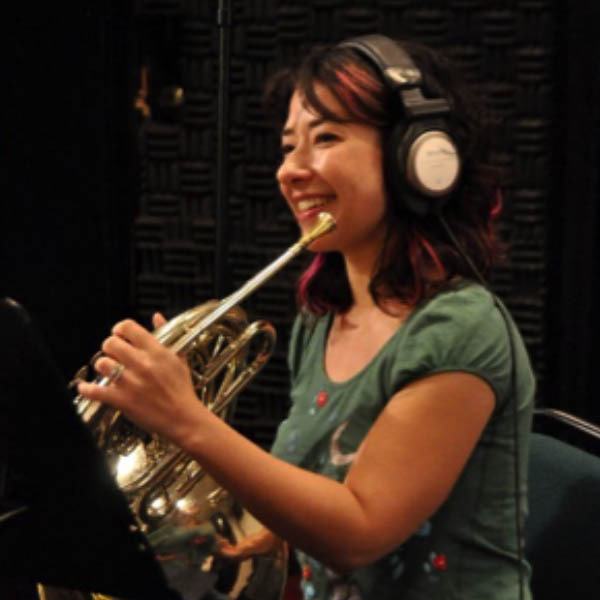 Danielle Ondarza is a horn player in Los Angeles. 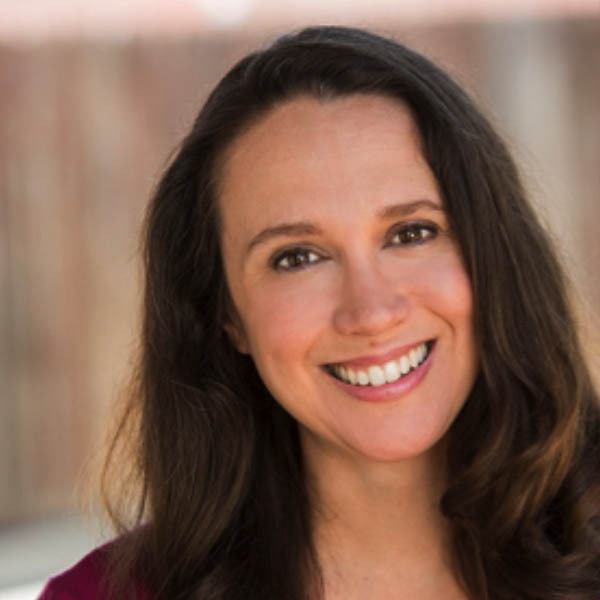 As a freelancer, she has performed with many orchestras in Southern California, including the Los Angeles Chamber Orchestra and the Los Angeles Master Chorale, and records regularly for film and television. 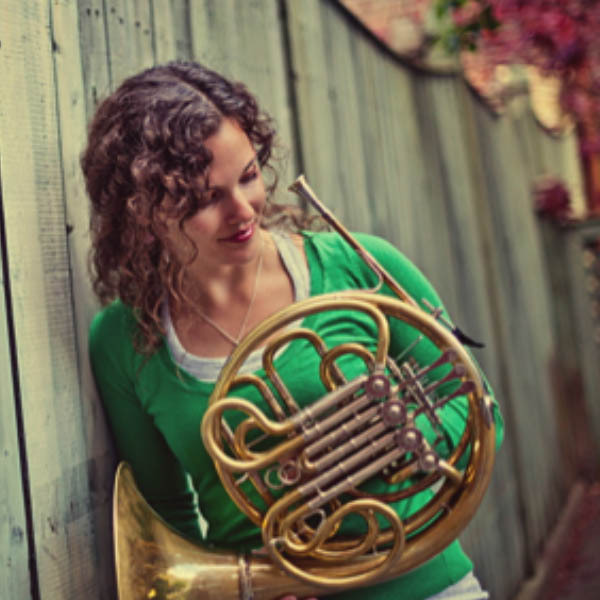 Danielle played principal horn for Josh Groban on his Straight to You Tour, traveling for six months throughout the United States, and Europe. She has also performed live with Andrea Bocelli, Mariah Carey, Natalie Cole, Frank Sinatra Jr., Lenny Kravitz, Alicia Keyes, Queen Latifah, Idina Menzel, Kanye West, and Juan Gabriel. Recording credits include record dates for Mary J. Blige, Barry Manilow, Madonna, Sia, and Justin Timberlake. Besides teaching with the SJO, she is on the faculties of Pomona College, Cal Poly Pomona, Pasadena Conservatory of Music, and the Los Angeles County High School for the Arts. She also maintains a private studio out of her home. The benefits of music education run deep and wide throughout a child’s development. Initially it encourages pattern recognition and helps to lengthen attention span. But over time we see both short- and long-term goal setting, improved listening skills, and deeper critical thinking. Students will make connection between musical patterns and other subjects; they will hear an instrument and have the vocabulary to ask about it at home, initiating conversations with parents on larger topics. Students develop motor skills and the ability to multitask. And, most importantly, it is fun! 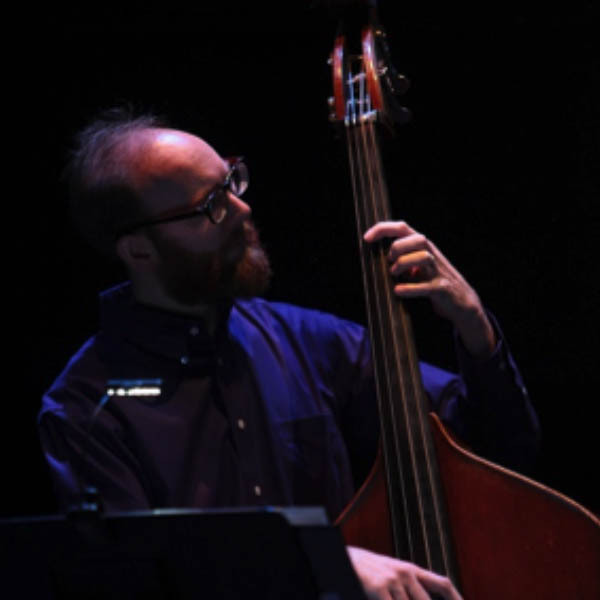 Jonathan Richards is a bassist, composer, and music teacher living in Los Angeles, California. He performs a wide range of musical genres and has had the privilege of working with many of L.A.’s finest musicians. Over the past ten years, Jonathan has performed with an array of artists including Joe Labarbera, Terell Stafford, Jeff Clayton, Peter Erskine, Eric Reed, and Van Hunt. He is a graduate of the Thornton School of Music at the University of Southern California. At USC he studied privately with bass virtuoso Nico Abondolo and jazz legend John Clayton. Jonathan has received numerous awards from the Dolo Coker Foundation, NANM, the BEEM Foundation, the Music Center’s Spotlight Awards, the National ACT-SO Competition, and the Essentially Ellington Competition. What I have been able to achieve through this stage in my career I owe to the special educators that took the extra time, showed compassion, and believed in me as a student, artist, and human being. I believe music education is incredibly important. I want to give back, and hope that I can make a difference in a young person’s life. Whether or not one decides to make a career out of music, exposing children to the arts is a critical part of their development and can have endless benefits. Dave Robaire has built his career between Los Angeles and New York City has performed with such luminaries in the Jazz world as Herbie Hancock, Wayne Shorter, and Wynton Marsalis. Dave holds a BA degree in Jazz Performance from the New School for Jazz and Contemporary Music, and MM degrees in Jazz Performance from both California Institute of the Arts and the Thelonious Monk Institute of Jazz located at UCLA’s Herb Alpert School of Music. Dave is on faculty at California State University, Northridge and is also the Director of Jazz Combos at Agoura High School. Elementary aged children learn best by hands-on example, so interacting with music consciously by singing, dancing, learning to play instruments, as well as creating/writing music, are some of the best ways for children to experience it. Because music is such a critical part of every student’s heritage, it is a great way to give students a deeper understanding of their culture. Music surrounds us, but it is important to understand why this is such a crucial part of our every day. Additionally, studying and performing music in a group setting can improve students’ communication skills, literacy, test scores, and their ability to work with others. 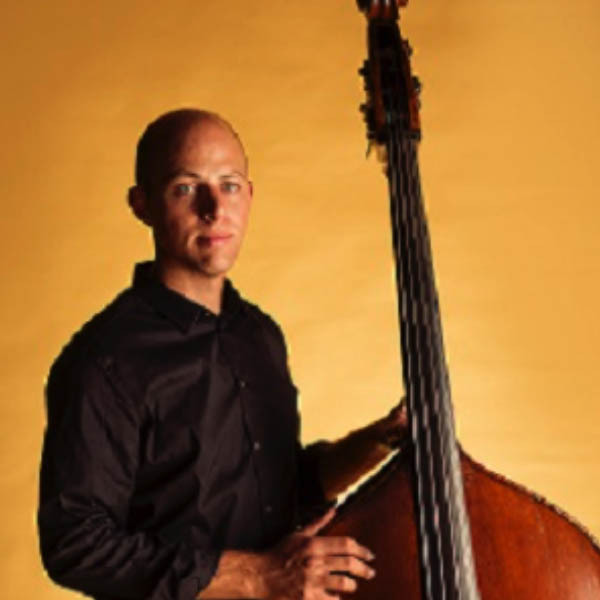 Bassist, teacher, and composer David Tranchina is a well-known musician on the Los Angeles scene. He is known for his big warm sound, solid groove and inventive melodic solos. Originally from Forestville, California, he began studies with Barry Green at UC Santa Cruz where he earned his BA degree in Music. 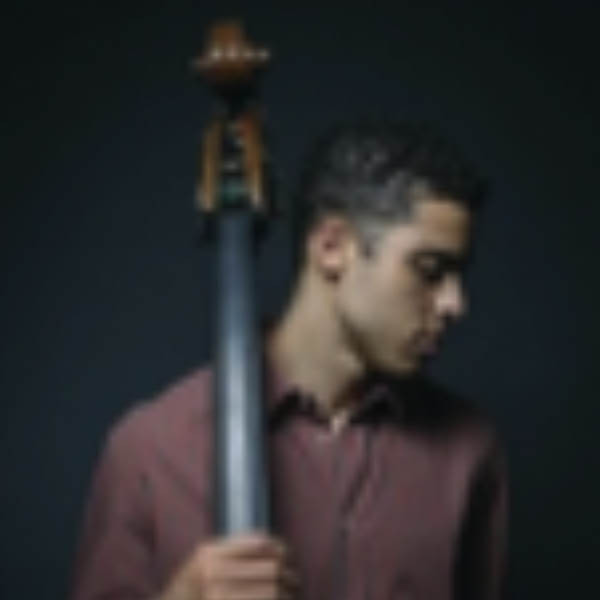 He moved to Los Angeles to attend CalArts, where he studied with Charlie Haden, and Darek Oles, and received his MM degree in Jazz Performance in 2008. Music is important to teach to children because it has the power to change lives, and is one of the most effective and positive things for development. It is well known that music has the power to increase intelligence and gives the brain a cognitive workout that in unique to music. But most importantly music can help heal the soul, and makes us feel joy, and is a way to express our emotions in a deep way. Laura Wall holds a Master of Arts in Teaching through The Longy School of Music of Bard College and a Bachelor of Music Education and a Certificate in Violin Performance from Florida State University. 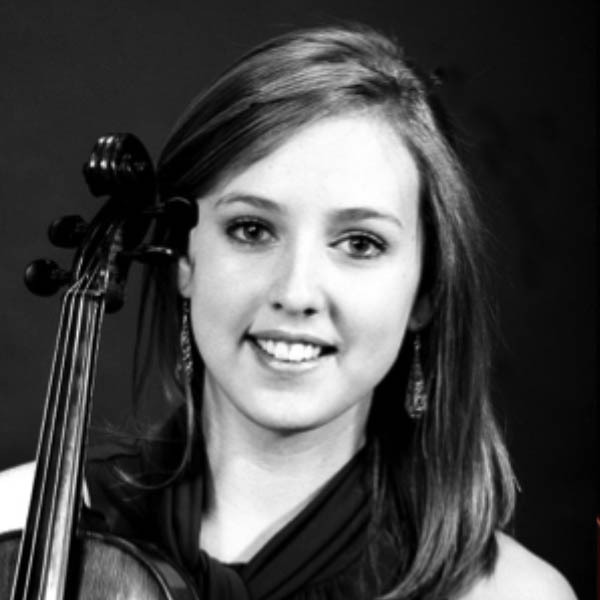 Laura has studied violin with LA Phil violinist Elizabeth Baker, Corinne Stillwell, and Jeff Flaniken. Being inspired and motivated by El Sistema and it’s impact on music education, she is a Teaching Artist for YOLA at LACHSA, YOLA Neighborhood Project, as well as the SJO’s Music in the Schools program. Laura has taught beginning violin classes in Tallahassee, Florida and completed her teaching internship at Titusville High School under Orchestra Director, Jennifer Zahn. She was also the founder and director of a string chamber ensemble for homeschool students through Anniston Christian Academy in her hometown of Anniston, Alabama. Music education exposes students to a world of creativity and discipline. It allows students to explore emotion and learn how to express themselves while also learning to be focused and intentional. The most important element of music education is that it develops character, teaching students that their diversities are essential to unity. We are torchbearers for symphonic jazz, an innovative hybrid form of music blending the worlds of jazz and classical music. The 67-piece Symphonic Jazz Orchestra is the only orchestra in the country solely dedicated to the blend of jazz and classical. Every year, this orchestra performs a free symphonic jazz concert for the community at the Carpenter Performing Arts Center at Cal State Long Beach. Since its debut in 2002, the Symphonic Jazz Orchestra has commissioned thirteen new works, and performed seven world premieres along with three U.S. premieres. Soloists who have joined the Symphonic Jazz Orchestra include George Duke, Christian McBride, Dave Grusin, Raul Midon, Lee Ritenour, Justo Almario, John Clayton, Carlos Cuevas, Bill Cunliffe, Peter Erskine, Robert Hurst, Phil Perry, Lesa Terry, Ernie Watts and The Yellowjackets. Join us for a super fun evening of music, food and prizes! Featuring a professional jazz band as well as performances from Culver City Elementary students. All students attending will receive a prize and adults will be entered to win an Amazon gift card! Students will be able to hear musicians play in an intimate setting, as well as share with their parents and siblings the music education and inspiration they are experiencing in their classrooms. Space is very limited and reservations will be taken on a first-come, first served basis. Who is SJO? : A non-profit thatteaches music to students in Culver City elementary schools each and every week! They also bring together a 67-member orchestra to play free concerts. This is all part of their mission to transform communities, schools and lives through music. This performance is made possible in part by the City of Culver City, in celebration of the 25thanniversary of the Performing Arts Grant Program, with support from Sony Pictures Entertainment. 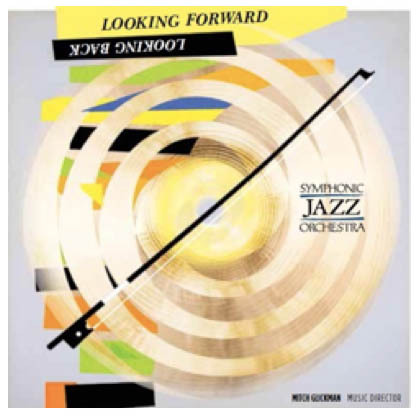 In 2015, the 67-piece Symphonic Jazz Orchestra produced its first recording, entitled “Looking Forward, Looking Back.” This album features George Duke’s “Bass Concerto” for Christian McBride, Lee Ritenour’s commission “Symphonic Captain’s Journey” and Gershwin’s “Rhapsody in Blue,” featuring Bill Cunliffe. Click here to watch us perform. Each year, we partner with the ASCAP Foundation to throw a commissioning competition for individuals who compose symphonic jazz. 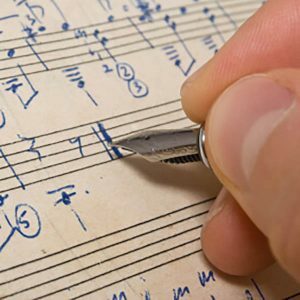 The ASCAP Foundation/SJO Commissioning Competition is open to all direct ASCAP composer members. Our Music Advisory Board determines the winner, who is then commissioned to write a new orchestral score. 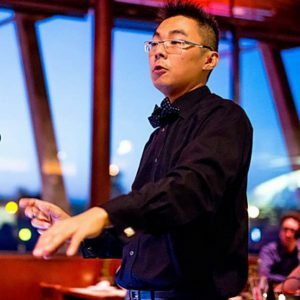 This newly commissioned work is premiered by 67-piece Symphonic Jazz Orchestra at its free annual concert and is entered into the organizations catalog of symphonic jazz commissions. This diverse group of music masters guide artistic decisions, including concert programming and guest artist selections. Each year, they decide who will receive the ASCAP Foundation/Symphonic Jazz Orchestra Commissioning Prize. ©2016 SYMPHONIC JAZZ ORCHESTRA. ALL RIGHTS RESERVED.